Preparing for the new school year can be a little daunting. 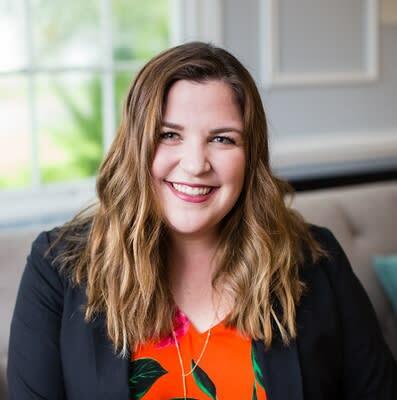 Lists of supplies and things to do can sneak up on you fairly quick, but one thing that comes with the school year, that everyone seems to love, is shopping for a new wardrobe. 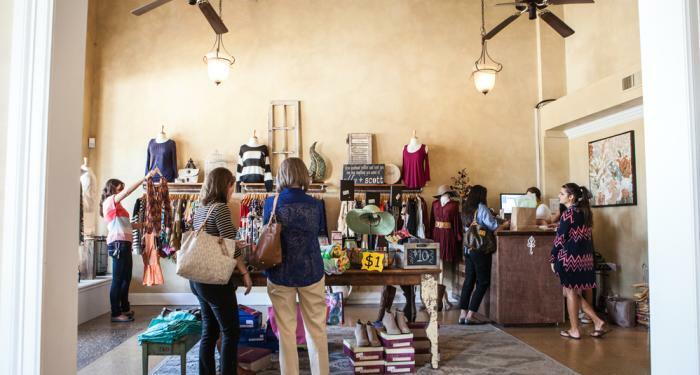 Beaumont offers amazing boutiques with quality brands and designs that don’t break your budge. By shopping locally, you help support the local economy and business owners. 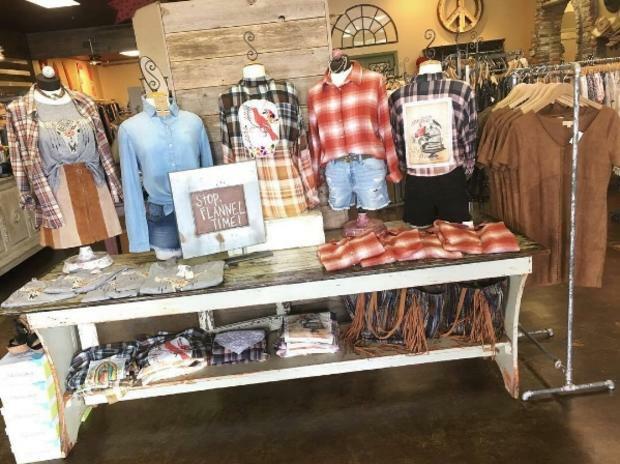 One of the newest boutiques in Beaumont, Bungalow, offers the latest trends in fashion. Sip on a cocktail and get treated to amazing customer service while finding your back-to-school essentials. With new arrivals always making their way to the store, you are sure to find everything you need for the new school year. A staple in Beaumont for almost 20 years, YaYa Club has been providing the area with high quality brands and service. From jewelry to shoes, YaYa Club allows you to find an outfit from head to toe. 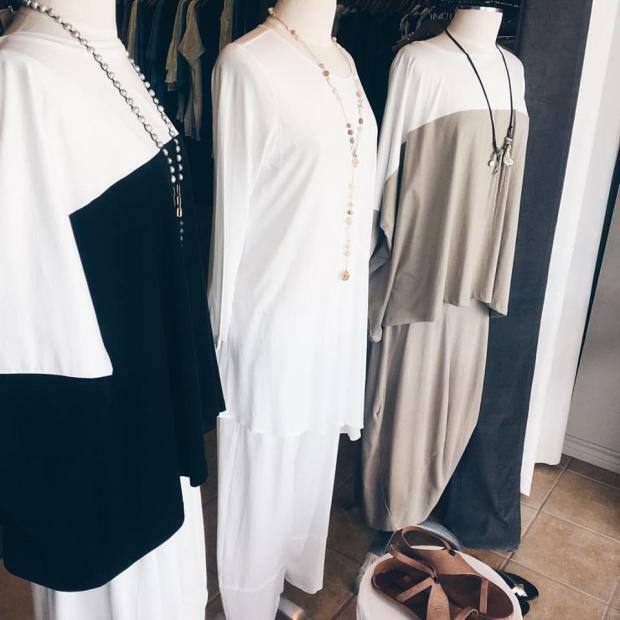 Stop in for the perfect piece to add to your wardrobe. Fashionable and affordable are two words that ring true when describing The Purple Door. Offering a wide range of sizes, The Purple Door showcases designs for any body type. 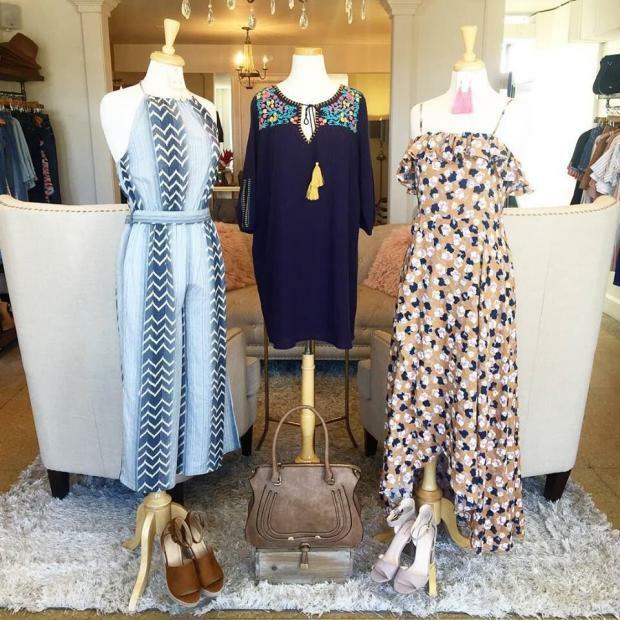 Whether looking for quality basic pieces or the perfect dress, everything you need is at The Purple Door. If you are looking for eclectic, one-of-a-kind pieces, Jackie’s Boutique is for you. Bringing you fashion-forward trends, Jackie’s has a wide range of clothing that anyone will love. With customer service that will keep you coming back, Jackie’s is a stop that you need to make! A Beaumont favorite, Gaudie and Company, continues to supply the area with stunning wardrobes. When wearing Gaudie and Company, you are sure to stand out from top to bottom with colorful prints and styles. Don’t forget about the jewelry and shop their supply of Kendra Scott! 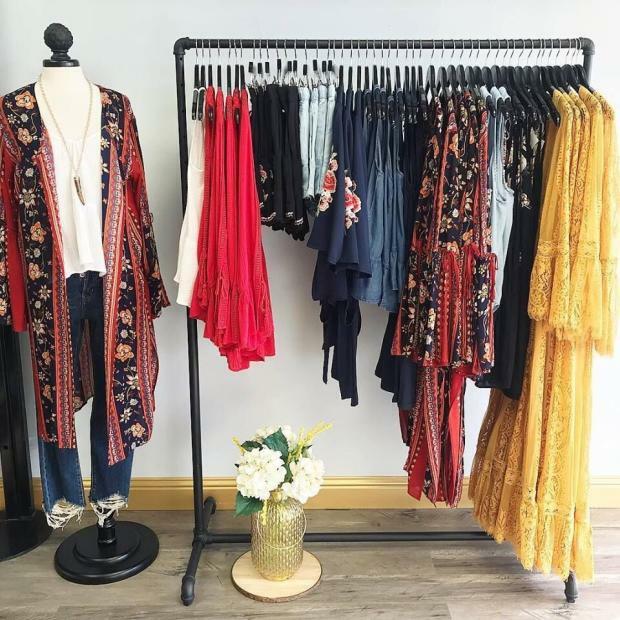 Located in downtown Beaumont in the historic Mildred Building, Ella + Scott is the place to find your new wardrobe for school! Shop an array of styles and accessories perfect for a casual or dressed up look. Don’t forget to visit the store on First Thursday’s on Calder for 25% off the entire store from 5 – 9 p.m. and cocktails.